He blew minds when he made a speech in Chinese at Tsinghua University. Mark Zuckerberg pulled no punches ever since and has been reportedly been quite good in Chinese. We don’t need to go into details of what great lengths Mark went to master the language, but we assumed it’s not all fun and games. When a big beast like Mark Zuckerberg is learning Chinese, there’s no excuse for your kid not to. Apparently, more than half of 1,138 UK parents with kids under 18 agreed. They believed that Chinese is the best language their children should learn for a better future. This is a slippery slope of learning. Fortunately, seems like there’s a glimpse of hope with the recent removal of exams from the P1 and P2 syllabus. It’s a major move. It’s not just a shift of focus on exam skills to students’ natural ability; it’s accepting who these kids really are. Interestingly, the acceptance of kid’s natural self is not a product of modernity. The growth of the Freinet movement, an alternative education, is popularizing in parts of Europe recently. Sounds contemporary? Just a reminder this approach was initiated during the 1920s. Its daredevilish stance of liberating the child’s natural ability is what makes it so fitting into this world we know now. Here’s our very own rendition of the method to use it for learning Chinese. It’s important for children to express themselves as it helps build a stronger character. But that “talk less”? That’s meant for parents. You’ll have a million things on your mind that you’d like to voice out. You know, the usual parenting stuff. It gets really frustrating to tell your child to do something, like get them to study, but to no avail. And then you’re so tempted to give them a lecture when they’re not doing their work. It’s hard to hold that urge back, but parents, please do. Because here’s the trick: to get your kid to do more, talk less. You’ve no flair for dialing down the nagging. Lucky for you, here’s another method: rather than speaking your mind, write it down. Katherine Reynolds Lewis, a certified parent educator, realized that the written word appeals to the part of the brain for reasoning, problem-solving and critical thinking. So write away! The first thing that comes to our mind? Post-it notes. And you can hide them in places to make it feel like a treasure hunt for your child. That’s ought to be fun, right? Kids are instinctive by nature. Use that to their advantage! When a kid observes and experiments with the world, nature or life, their natural tendency is triggered. And the special ‘reaction’ that happened from the interaction is how kids grow and learn. Get out there — you never know what you might learn. Whether it’s learning Chinese, math or science, take it out of the room. The supermarket, the park, the malls… Anywhere is a great classroom if you know how to make use of them. Plus, there’s no timetable or syllabus to stick to. We don’t want kids to fall victim to repetition and copying. We want our kids to be liberated of the shackles and have a mind of their own. And allowing them to go wild while learning helps with that. Like any other subject, it takes discipline to learn Chinese. And given their age, kids are still underdeveloped in that way. But, the value of balance between free learning and discipline are often underestimated. Think you need to make big changes in search of balance? Not in this case. Start off with small changes. Instead of Chinese textbook, listen to Chinese music when you’re revising with your child. Reading time? Hand them a Chinese comic book. Minor changes like this break them free from stifling their creative urge. It’s also like a little vacation for their mind, but really not. Simply put, it makes learning less like learning. One of the most applaudable traits of the Freinet method is the huge amount of freedom during learning. 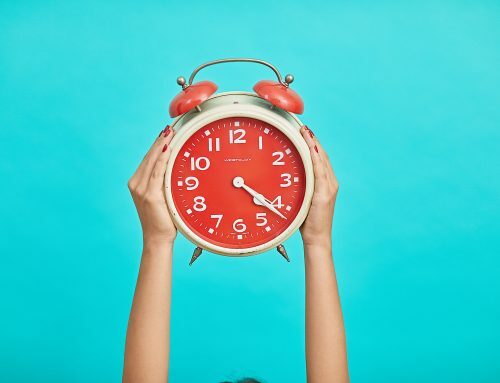 While most learning method devotes a big part into sticking to a timetable, we suggest otherwise. It’s not a reason for kids to slack on their journey in learning Chinese. Rather, it’s to help them thrive with unscheduled free time. Cause and effect is the lesson here. Too tight of a schedule? You get stressed kids. To counter the stress, they act out, have angry outbursts, vent by using violence, etc. And then that pressure goes back to parents. This is (kind of) easy: toss out your calendar, notebook or journal and stop scheduling. We’re kidding. Tossing out schedules is impossible. Just do up one that has less intensity. Having one with less check-off tasks would be a great start. Seeing that the heart of the method lies in unearthing a kid’s natural instinct, having too high expectations for grades risk that. It’s possible that students may end up being more concerned about scoring better grades than learning naturally. Hard-to-reach expectations are like a psychological warfare on children. Their self-worth became enmeshed in those unrealistic expectations, which could cause them to give up learning Chinese. Not something we’re looking for. First thing? Put your feet up. Stressed out parents are less warm, less responsive, and are more likely to use too-harsh discipline methods. And stop pushing your kids. Exams grades don’t decide parental success; happiness does. If setting goals are necessary, set expectations based on your kid’s development. Don’t aim for A+ for your kid just because somebody else’s kid is getting straight As. 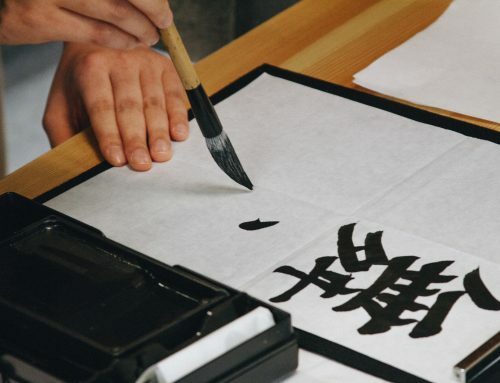 There’s no elusive elixir to master the Chinese language. If there were any, there wouldn’t be the 5 Reasons why Singaporean kids struggle to learn Chinese. Bad grades, boring syllabus, inaccurate expectations, etc. are what scares children about learning the Chinese language. 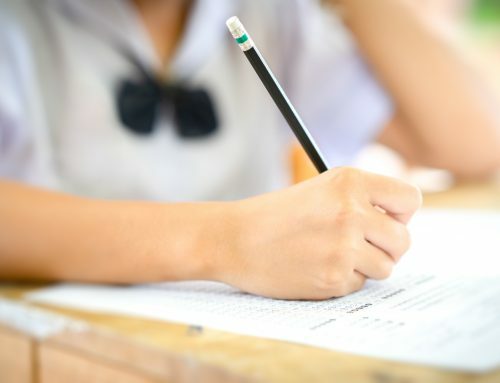 We don’t want our students to think that good Chinese grades are moving targets that they never could quite seem to catch. Because that’s not true. With the right guidance and enough practice, you’ll see those grades climbing up the stairs eventually. Be there for your child when they’re learning; present opportunities for learning where they’ll feel powerful, and be encouraging, caring, and hopeful for them. 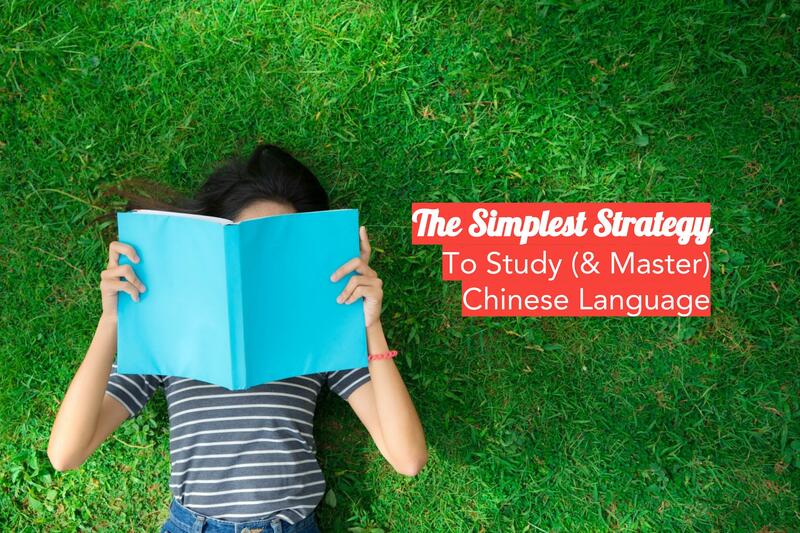 Parents who’re looking to grow their list of what-to-dos to help their kid learn Chinese, we’re here to share them with you. You could be taking the first step to change the way your child learns Chinese. Follow us on FB to get started.